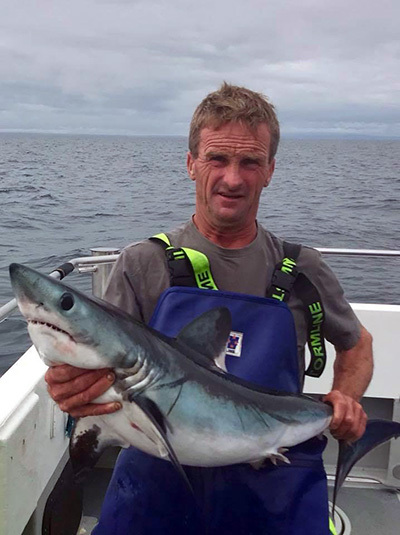 I have fished out of Looe for 28 years , some commercially and latterly shark fishing and angling. This is my second term on the committee and I have also had a period as chairman. I want to see the club move forward by promoting the conservation of all shark species, implementing tagging programmes, better shark handling and welfare. Also bringing all shark anglers together with more lobbying power, as a club should do. Our fisheries are getting better with more consistency so we need to manage our future responsibly.